Are you tired of diets? Sick of starving yourself? Unable to stick with the normal unrealistic calorie intake proposed in most weight loss plans? Then burn that belly fat naturally! 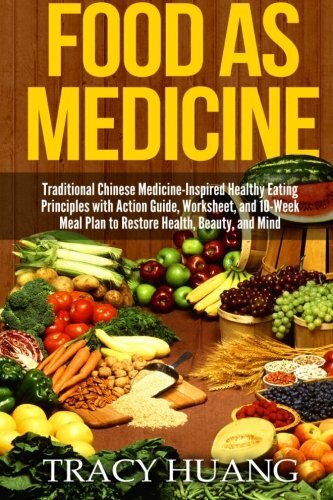 Traditional Chinese Medicine For Weight Loss enables you to balance Qi, stimulate meridians and lose weight safely! There is a way to lose weight without starving, without submitting our body to unnatural drastic change and without damaging our self esteem further. Many of us have tried endlessly to lose those stubborn pounds but yet we find they never shift, or if they do, they just come back as soon as we start eating normally again. 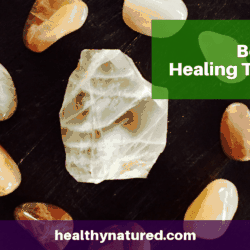 The answer to a holistic and healthy weight loss solution can be found in an ancient healing system, a healing system that continues to be practiced and remains exceptionally popular around the globe today. 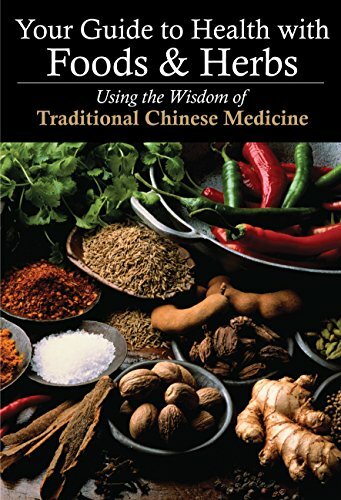 A nutritional and medicinal system dating back thousands of years is known as TCM, Traditional Chinese Medicine! 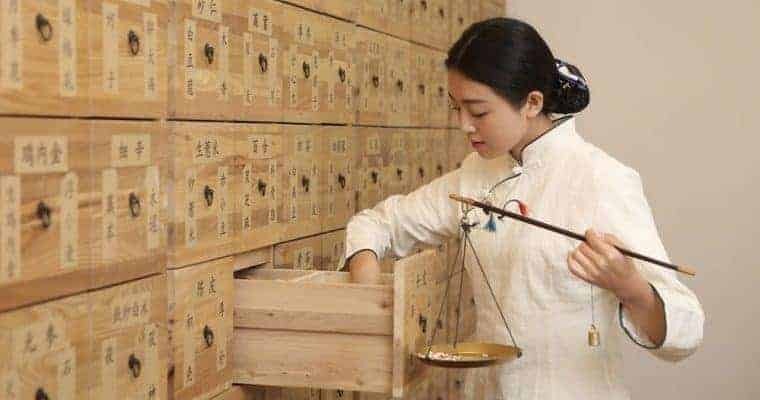 TCM is a medicinal and nutritional philosophy which enables us to balance our physical, emotional and spiritual bodies and brings about energetic harmony. 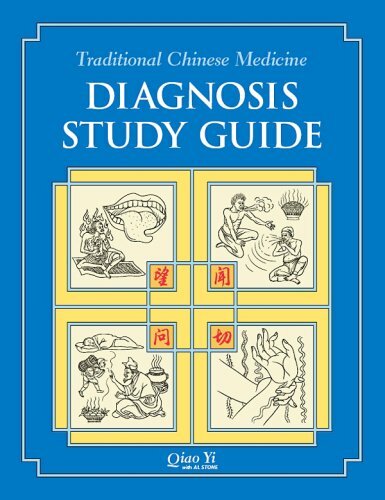 The practice of Chinese medicine for weight loss uses a range of techniques and remedies designed to restore balance and order to our body. This includes the use of specific herbs, a balanced nutritional diet, meridian based exercises with specific movements to promote energy flow and balance, meditation and acupuncture. 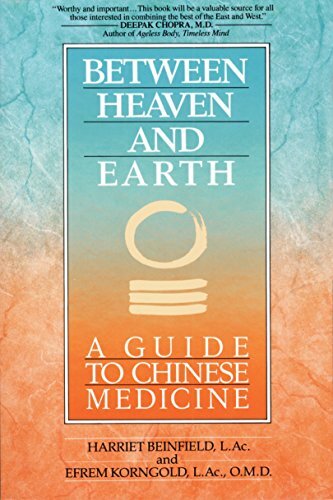 TCM holds the belief that our health and well being is directly attributable to our body’s life force, known as Qi. Qi runs throughout our body on specific energetic pathways known as meridians. As well as these pathways there are 14 major meridians which, in Western terms, translate as our organs. 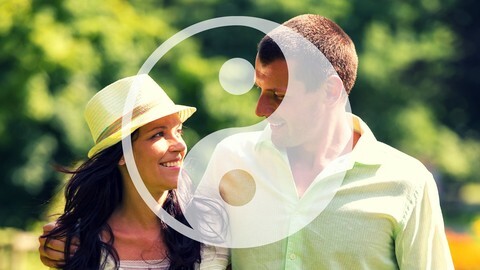 TCM philosophy views our optimal health and well being as when our Qi is in balance. 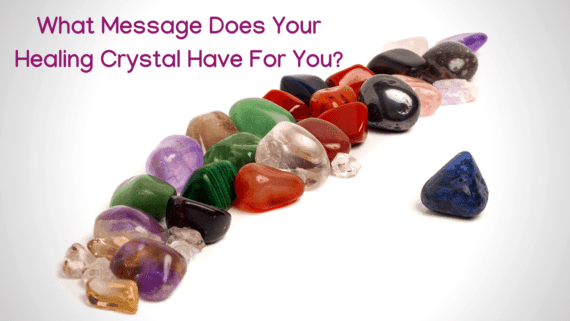 This is a philosophy and school of thought that can be similarly compared to other Eastern holistic belief systems such as The 7 Chakras and Nadi system. To impact our health in a positive way we need to develop, build up, store and conserve balanced Qi (life energy). In a physically fit, emotionally well and spiritually attuned healthy person there is an abundant supply of Qi which flows freely throughout our body enabling our internal organs and bodily processes to function properly. This keeps us well and healthy. 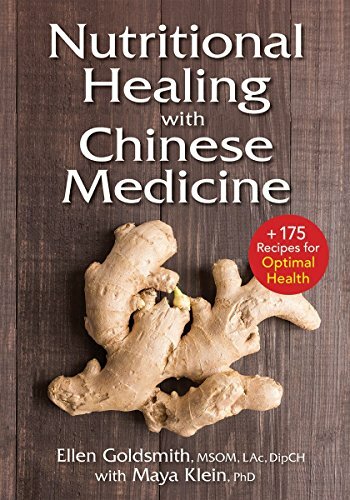 When we start to think about using Traditional Chinese Medicine for Weight Loss we are not concerning ourselves primarily with calorie intake and expenditure. In TCM we aim to fortify, channel and sustain ample healthy and properly balanced Qi flow. With balanced and healthy Qi we help to enable a proper metabolic rate, healthy digestion and we gain higher self esteem and feelings of well-being. Specifically when used for weight loss a strong Qi aides our digestive system allowing our body to optimally transform the food we eat into energy we can use. Weak Qi, usually the result of excessive stress and/or inadequate sleep, raises levels of the stress hormone cortisol, which causes the body to store, rather than burn, fat. Stress and a body depleted of energy, usually through lack of sleep, goes into protection mode. It will not let go of or release its supply of nutritional reserves (fat). In fact it will often do the opposite and will try to store more! 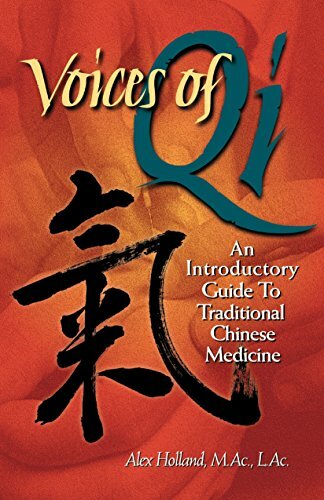 By using Traditional Chinese Medicine for Weight Loss we aim to raise and balance the level and flow of Qi. When our life energy force is high and more stable there is no need for our body to enter protective mode, it is not threatened and our Qi is able to flow correctly. When Qi flows freely and our body has plenty of energy our food cravings diminish and the urge toward compulsive eating lessens. This is because our body is not sending signals of distress triggering the storing of fat. 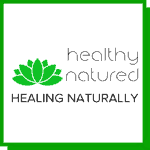 1 – Eat Food That Enhances Qi, Natural Life Energy. Eat plenty of natural whole foods such as fresh fruits and vegetables, whole grains, and non processed meats. Avoid foods that are packaged and refined. Do not use artificial sweeteners, artificial meal replacements or diet food replacements. These have little nutritional value as they are packed with artificial coloring, flavoring and chemicals. We should eat natural, non processed and high quality fresh foods. This is far more important than counting calories. 2 – Don’t Drastically Or Continually Change Dietary Patterns. Give your body time to adjust to the Qi enhancing foods. Set and stick to our new and healthy pattern of eating. If you feel sluggish, bloated, or gassy after eating think about what you ate and try to remove elements individually from your diet until you recognize which food type it is you need to remove. Pay attention to how you feel after meals to determine which foods support your well being. 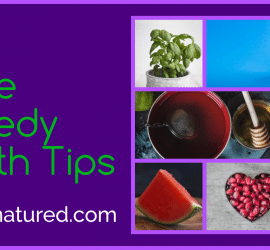 3 – Eat slowly and mindfully. Don’t rush eating your eating. Pause between bites, chew slowly and pay close attention to flavor. Set aside time to enjoy eating and avoid any distractions during mealtimes. Turn off the computers and televisions and focus on the full food experience – flavor, texture, company, sensations etc. Spending time to focus on our eating experiences and enjoying dishes enables us to feel completely satisfied, supports our digestion and helps us avoid over eating. Also add color to your diet. The color yellow, energy color therapy, is associated with the stomach and spleen. So remember that as well as eating plenty of green leafy vegetables add butternut squash, corn, yellow peppers, golden beets, and sweet potatoes to your diet! Traditional Chinese Medicine for weight loss relies on us implementing systems that enable our bodily process to function well. In particular TCM understands that our liver is hugely important. It is the organ that cleanses our blood and supports our other organs to detoxify our body. TCM believes that during a regular pattern of sleep our liver cleanses our blood at specific times – between 1 and 3 a.m. Therefore to gain maximum benefit we need to have reached a deep sleep state by 1am. We also know that getting regular and sufficient rest is essential for a healthy metabolism. Healthy metabolism is essential for weight loss. 5 – Participate In Energy Exercise To Promote A Healthy Flow Of Qi. These types of exercise help bring our Qi energy into balance. It is vital to include one or more of these exercises for those of us who suffer any stress, anxiety or exhaustion. Acupuncture does not hurt and is not painful. Truly! It is an amazing remedy which amplifies the results of other TCM weight loss techniques. In TCM, we know that a poorly functioning digestive system is the root cause of our unwanted gain in weight. When our spleen and stomach do not work in harmony we also manifest feelings of anxiety and overthinking and this also affects our ability to metabolize the food we eat. 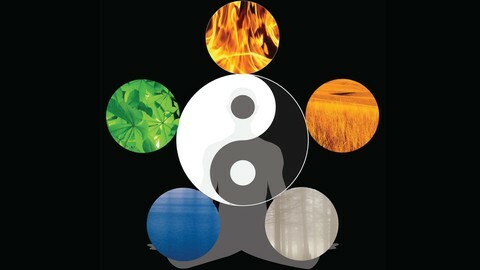 As already discussed TCM focuses on us balancing Qi energy. Auricular (ear) acupuncture is the method we most often use when wishing to burn belly fat and aide weight loss. TCM believe that through stimulation of the auricular nerves we can decrease cravings, stop hunger pangs and curb our appetite. Acupuncture also facilitates the quick release of neurotransmitters, which help us to regulate food intake, improve our mood and reduces levels of anxiety, stress and depression. 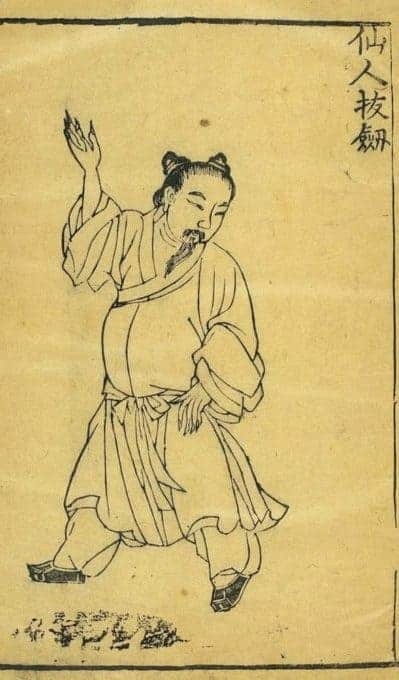 Shen-men (sedation and pain relief). Meridian points do not necessarily reflect the actual position on our body. So when we target the lings we are not sticking needles into our lungs, we are placing a needle into a meridian point which stimulates the Qi flow to our lungs. the thyroid, which will accelerate our metabolism. 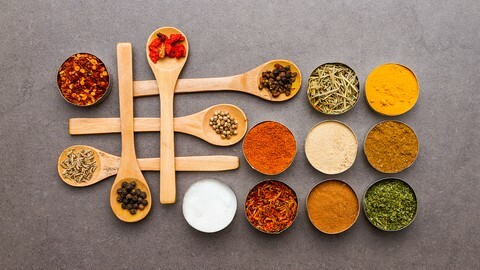 When we use Traditional Chinese Medicine Diet For Weight Loss we also lessen carbohydrate absorption, lower our blood pressure and cholesterol levels. We also help resolve any issues related to fatty liver. I sincerely hope you try these techniques. I would love to hear your feedback if you do. You can leave me a message or ask further questions here in the comments forum and I will respond as soon as possible. Alternatively you can contact us directly. 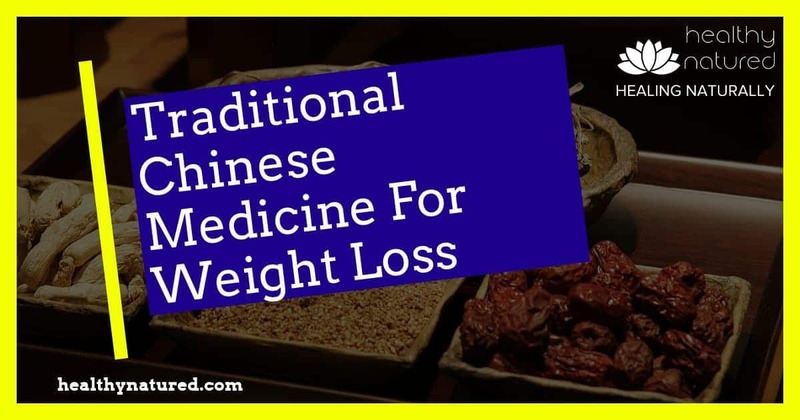 If you enjoyed this post, Traditional Chinese Medicine For Weight Loss you may be interested in our other natural health related articles. The links are below. I am interested in the recent rumour from the scientific circles about how acupuncture is actually a myth. I believe in TCM and acupuncture and I have seen it work. Could you help and shed some light on that? There have been a lot of recent medical articles that suggest Acupuncture is not effective, however most of these have been associated with chronic pain conditions and when you look at the evidence, it is very limited and rather than saying acupuncture does not work,it suggests there is no evidence to support it. Thankfully there is far more evidence showing the effectiveness of acupuncture, particular studies have shown clear and undeniable proof that acupuncture can reduce and stop nausea in chemotherapy patients, aids chronic headache and migraine and can restore flexibility while relieving muscle pain. This is a great article about the science behind acupuncture and the proof it works! Acupuncture does work for weight loss effectively; I have witnessed my patients feel better, weigh less and feel healthier than ever before. Sometimes dietary modifications also help more combined with acupuncture, but that depends on no. of sessions a patient is willing to attend. Thank you for your comments Ahmad. Totally agree with you about diet. There are a number of tools which can assist with weight loss such as acupuncture but these must always be teamed with sensible eating. And sensible eating doesn’t mean starving ourselves – its the balance of food types. I write about it more in my post about how to lose belly fat. Yes! I am tired of calorie restriction and not moving the needle on the scale 🙂 It’s funny I should come across your article today. 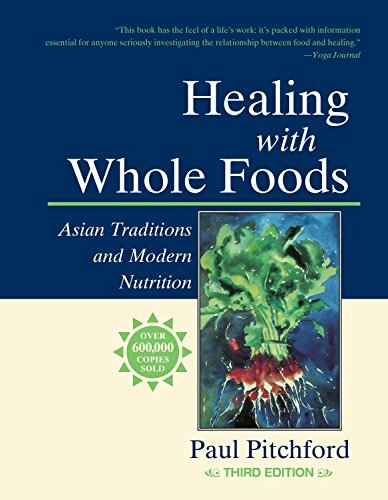 I’ve been removing processed foods and integrating more whole foods into my diet. Its been weeks since I’ve had a sandwhich for lunch…until yesterday. In desperation I made a sandwhich with two slices of bread. About two hours later I was just siting at my cubicle and got so uncharacteristically tired that I was seriously thinking about taking sick leave so I could go home and nap. Note to Self: bread makes me sluggish and tired! I have a question about acupuncture…is it something that we must do regularly continue reaping the benefits? Or can a few session stop cravings for a long period of time? Its amazing isnt it how processed food (bread) can have such a reaction with our bodily functions. Glad you noticed the impact it had on your body as many people don’t. Keep working at it. In terms acupuncture …in reality even 1 session will have an amazing impact. Continual sessions will help further. I recommend 1 per week for 2 weeks and then 1 per month for as long as you feel necessary. Many therapists will want you to do it more often but trust me…that is for profit and not your benefit. Let me know how you get on if you decide to have treatment. This is so interesting to me! We have all tried diets to some success, but end up feeling tired and cranky. I am going to try these steps and check back in!! I’m glad you found the post useful and of interest. Please do let me know how you got on. I’d love your feedback. This article is great. 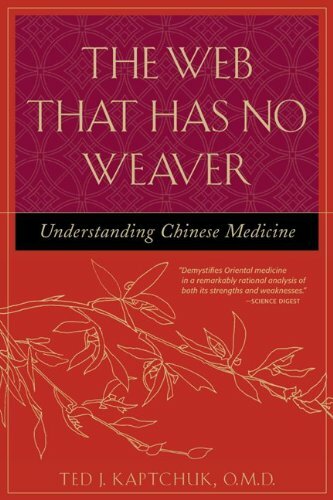 I find Chinese Traditional Medicine so interesting. I’ve tried acupuncture for fatigue and it definitely helped after 3 sessions. I felt full of energy and better than I had done in years. Are there any supplements you can take rather than just eating well, sleeping well and exercising? 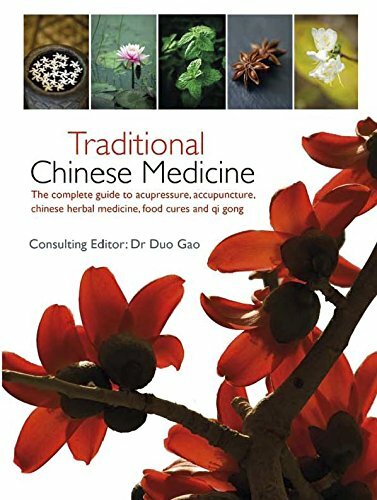 However I always recommend that you consult a TCM practitioner if possible as the supplement recommended will be based on an assessment of your Qi. If that’s not possible quality organic supplements containing vit B, D and zinc are a good start. Hi Jason, wonderful post, and I’m going to be stopping by often to read others. I’ve always been a big believer in TCM, alternative therapies and the holistic approach to health and wellbeing. 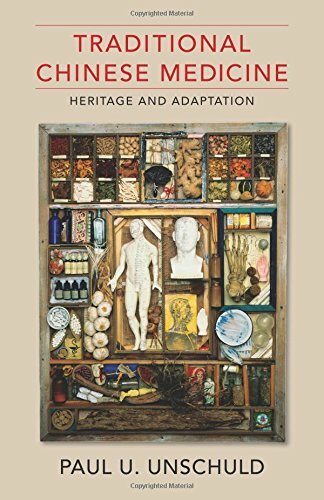 When I moved I left behind an incredible doctor who practiced anthroposophy, and I miss that. Where I live now it’s – your jaw hurts, take paracetamol. No thought to why, just mask it. I like that the same approach works for weight loss. I had my first appointment the other day with a doctor who practices homeopathy. The “treatment” is starting with a tiny envelope of a powder that will work over the course of at least a month, sorting out what’s blocked, helping me back into balance, and weight loss and everything else will start to be tackled in a gentler and healthier way. Glad you enjoyed the post. I am in total agreement. Many or in fact most allopathic or modern doctors simply give pharmaceuticals to mask the issue. Sure they are needed and help with pain or symptoms but they don’t actually deal with the unbalance in the body that is causing the issue to arise. In combination with modern medicine TCM or other holistic remedies can restore optimal health by ensuring the body functions are restored. 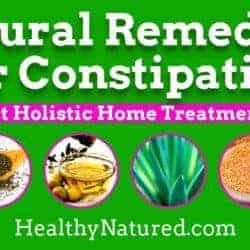 Homeopathic remedies are brilliant and I know first hand work terrifically well. What an interesting article! I can see why putting these principles into action in our life can help us in so many ways. You talk about the Qi (energy). It makes so much sense that if we can change the way we eat and sleep it can have a dramatic affect on our energy and well being. I did not really believe too much in using acupuncture to help heal the body in the past, but I have known friends that have benefited greatly from acupuncture therapy. I would definitely take advantage of this form of treatment in the future. Also, you have a well designed website and your articles have a nice flow to them. Please do let me know if you ever take acupuncture and the results. I think you’ll be very happy. “Stress triggers the storing of Fat” I feel is one of the major reason behind people not being able to reduce their weight. So, by reducing stress and increasing the level of Qi we can maintain a healthy body. Chinese people are generally very fit, i think their secret lies in TCM. Thanks for sharing and promoting this secret with everyone. 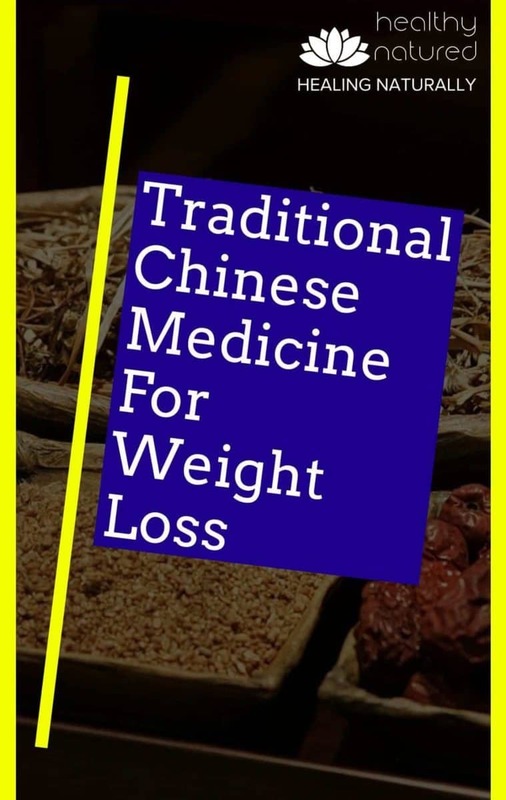 The mention of the Chinese medicine for weight loss is so true because the Chinese are the best when it comes to traditional medicine. I think a manufacturer can pick this up and produce some capsules or a syrup from these medicines. And if there are any of such capsules or syrups where can one get a product to buy. Your article was on point. Keep it up. 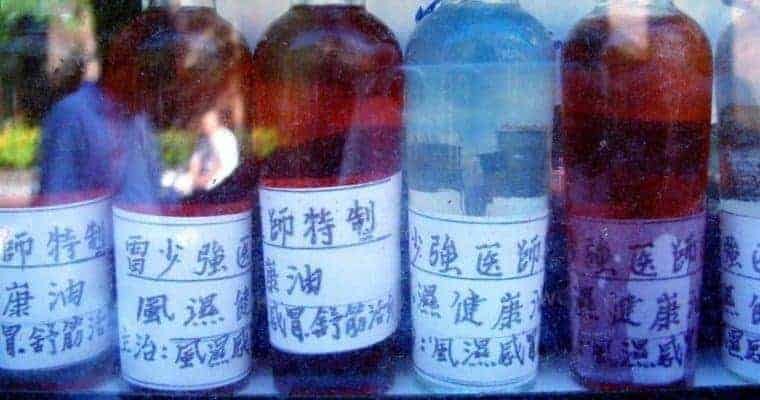 I would suggest for those interested in TCM they find their local clinic. 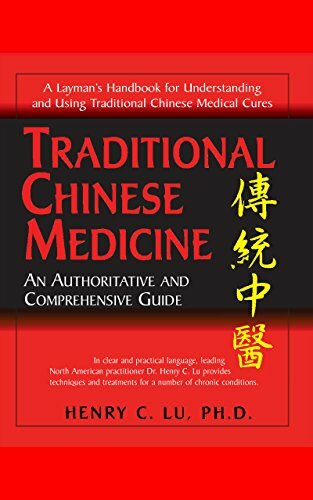 TCM is like any form of medicine practice and for serious ailments you should first seek a qualified practitioner. Otherwise stick with guidelines described to enhance your natural Qi. 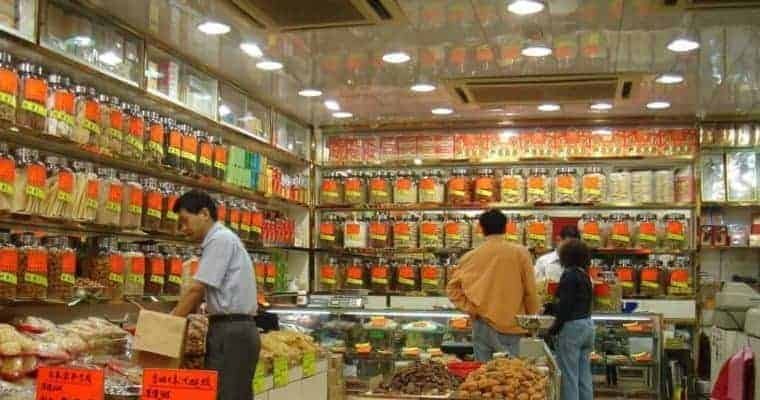 Being an overseas chinese myself, I am a believer of TCM. I am aware of the effectiveness from acupuncture and yoga as I am practicing yoga on twice a week. Acupuncture will help to release tensions in those areas that are inflamed. Thank you for writing this article to share with you. Many thanks for your comments. It’s terrific to get your feedback regarding TCM. I too use acupuncture and yoga alongside the TCM remedies and Qi conditioning and find it excellent. There is so much we can continue to learn regarding TCM and I hope to follow up with other posts and tips for people. For clarity I am not promoting Chinese food, especially Chinese take out, as it can be notoriously unhealthy in today’s world. 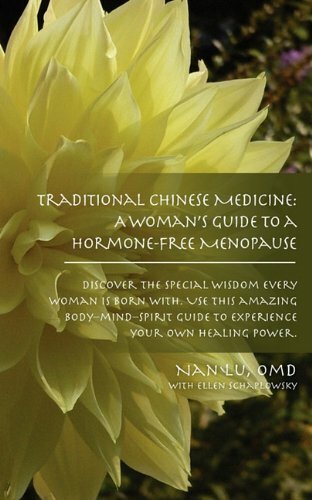 I’m promoting TCM, traditional Chinese medicine which is an ancient healing practice for developing healthy Qi energy flow within the body. .. So lots of healthy whole foods and exercise. …not sweet n sour sauces im afraid.